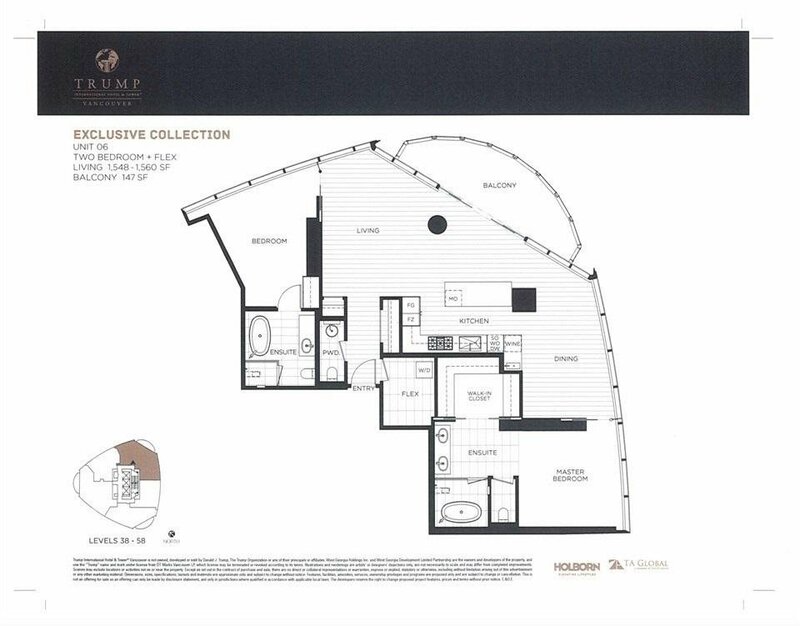 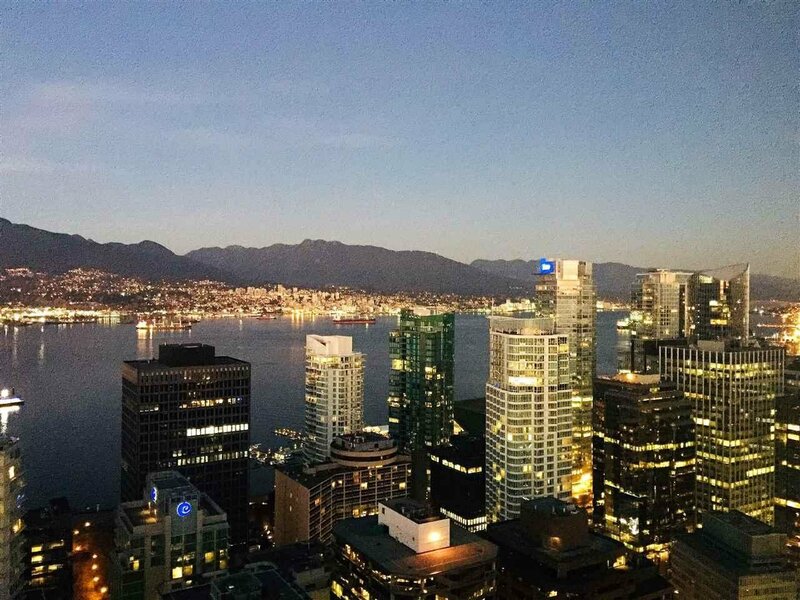 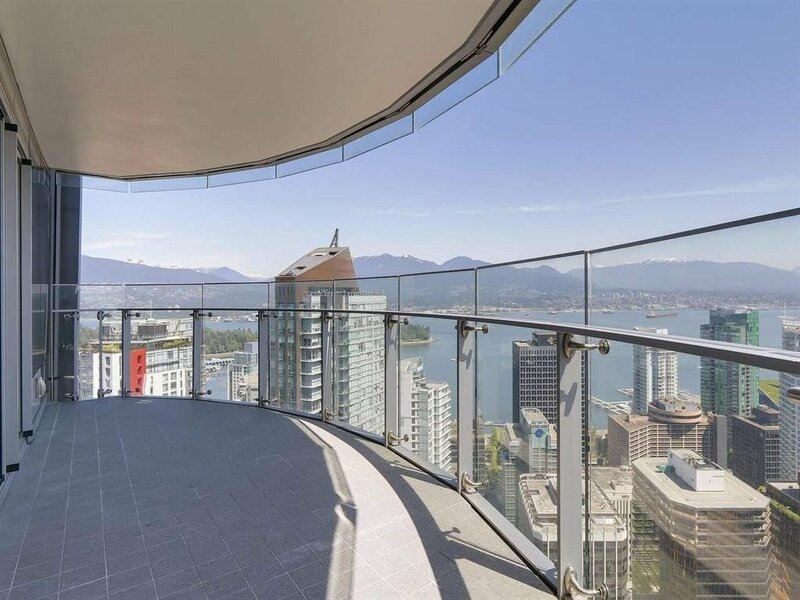 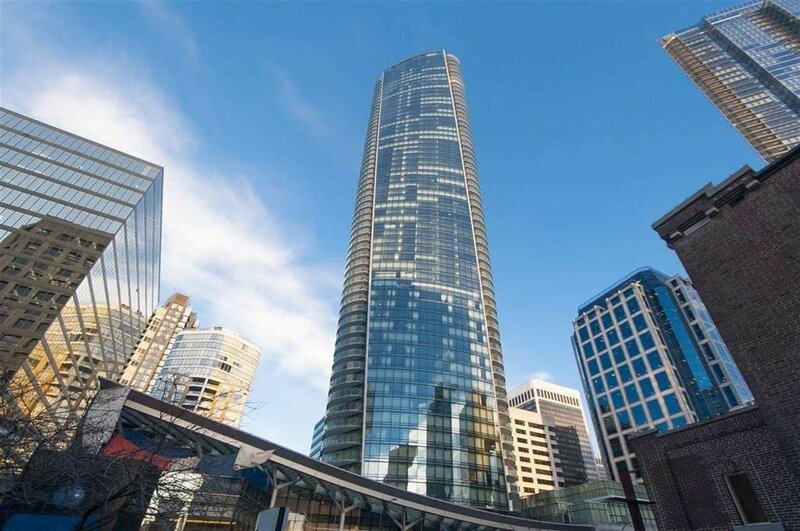 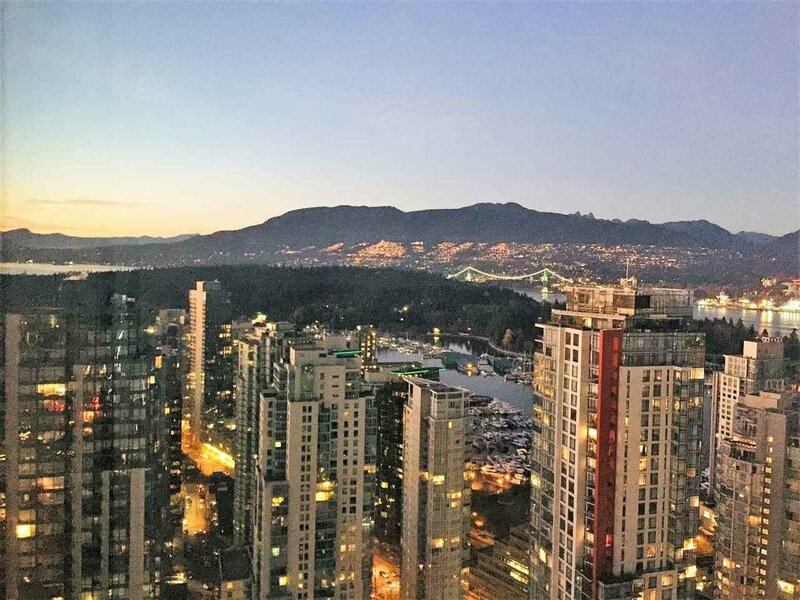 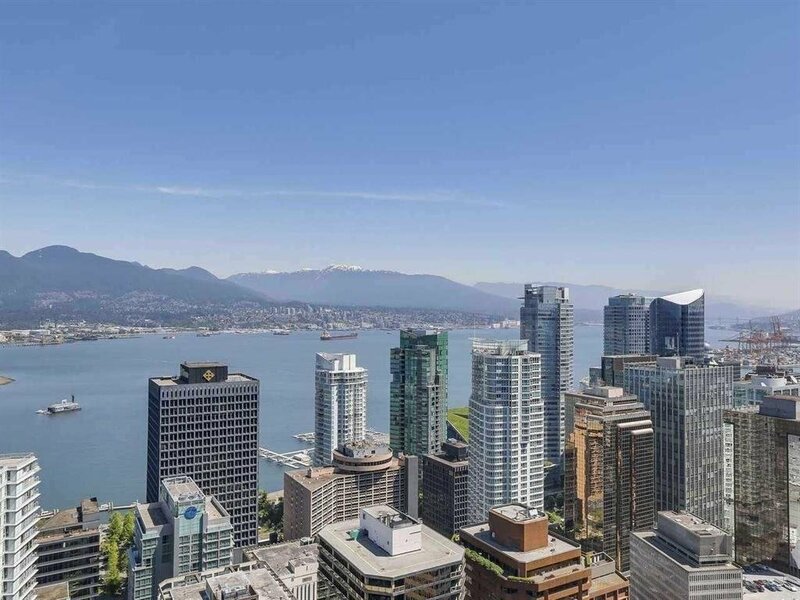 Description: Enjoy views of Coal Harbour, North Shore Mountains, Standly Park from this gorgeous appointed suite. 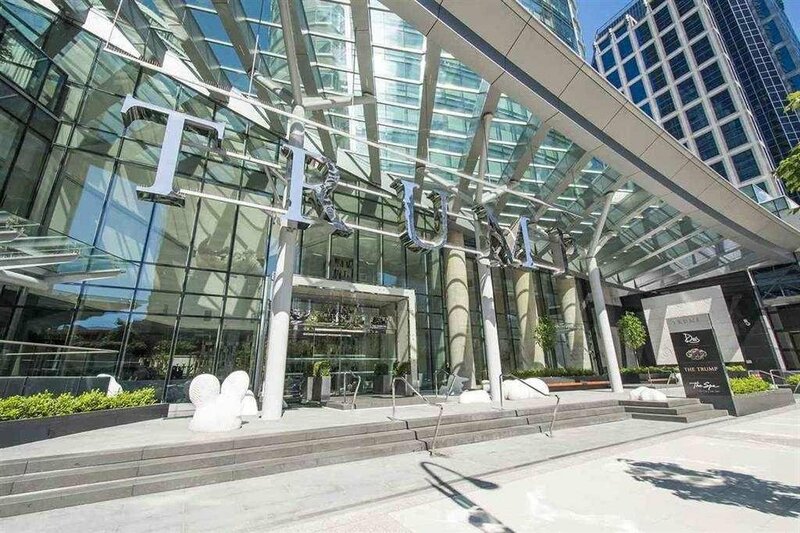 World class Trump Int'l Hotel & Tower brings you a luxurious and spacious 2 beds with 2.5 bathrooms with luxurious finishing. 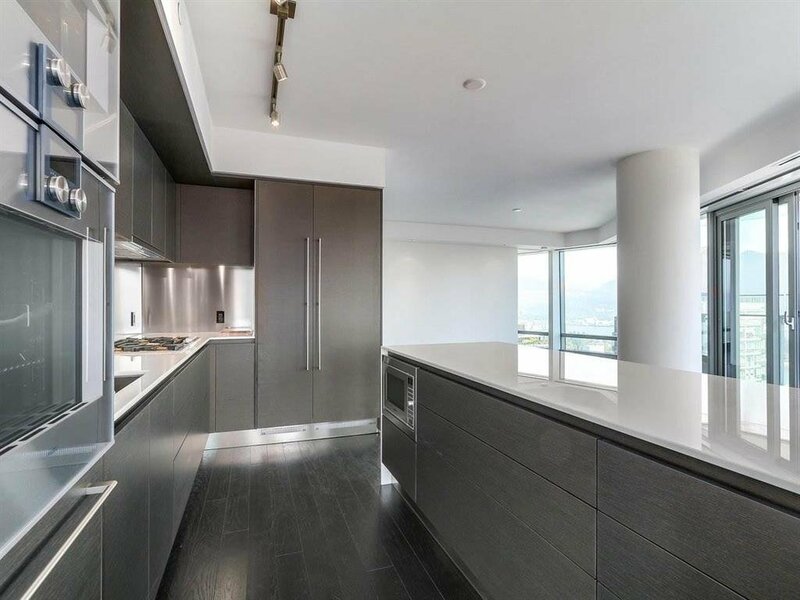 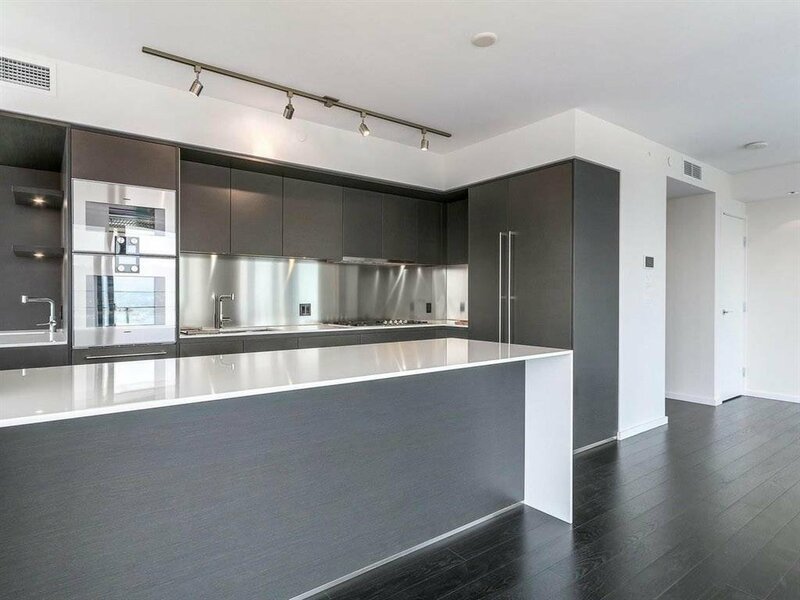 Arclinea kitchen with Gaggenau appliances, Crestron Smart House System. 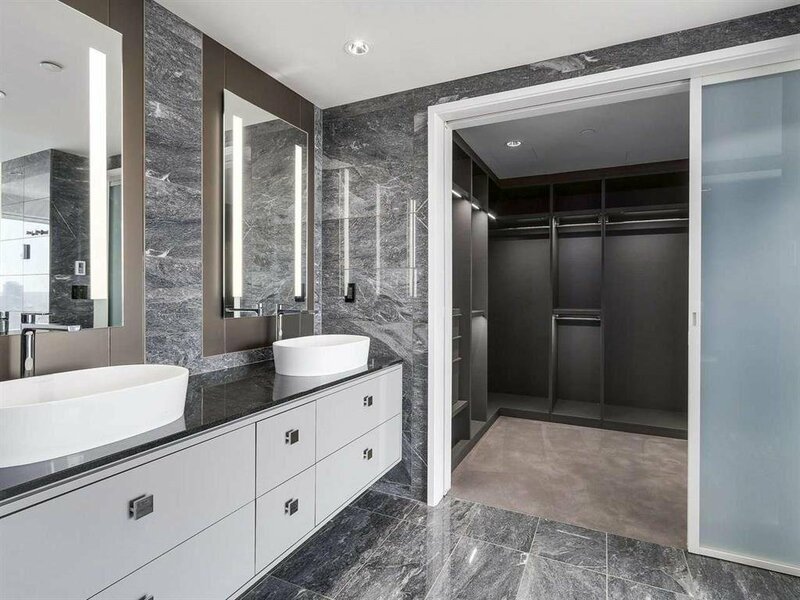 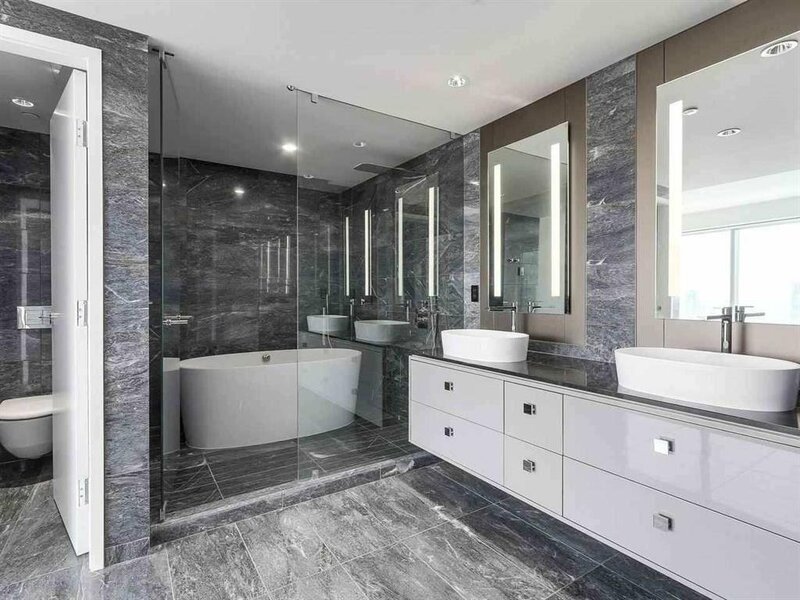 Both bedrooms with ensuite bathrooms featuring luxurious marble with Gessi fixtures, Victoria + Albert volcanic limestone sinks/tub and Laufen wall-hung toilets. 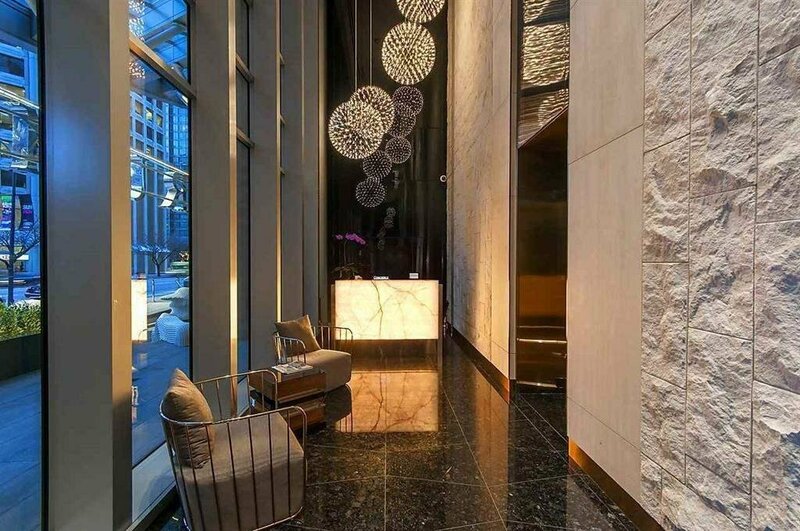 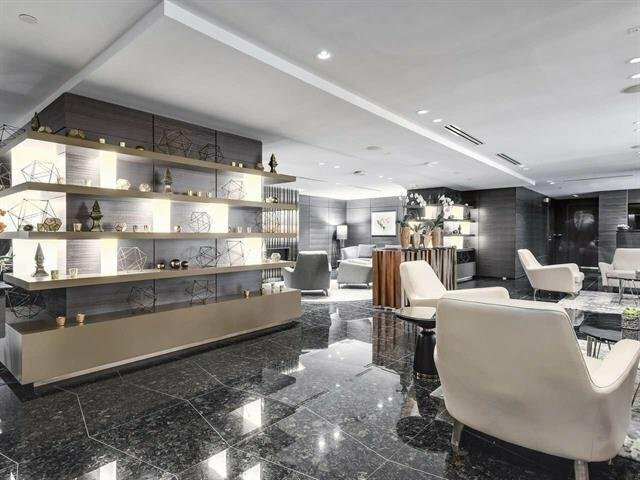 Well-appointed amenities including gym, indoor pool, Mott 32 fine Chinese dining, Rolls Royce car service, champagne bar, Drais Ultra lounge, the spa by Ivanka Trump and more.